What are Electricians and What Do They Do? What Skills and Abilities Do Electricians Need to Have? Electricians should possess knowledge in construction processes, math and mechanics, as well as technology and telecommunication. Knowledge of designs of current products should also be possessed. Good communications skills are necessary. The ability to troubleshoot and the ability to make good decisions are also necessary. Good vision, dexterity and body control are also things electricians need to possess. Statistics show that in May 2017 the average annual income for electricians was $57,910. In May 2016, the average annual income for electricians was $56,650. 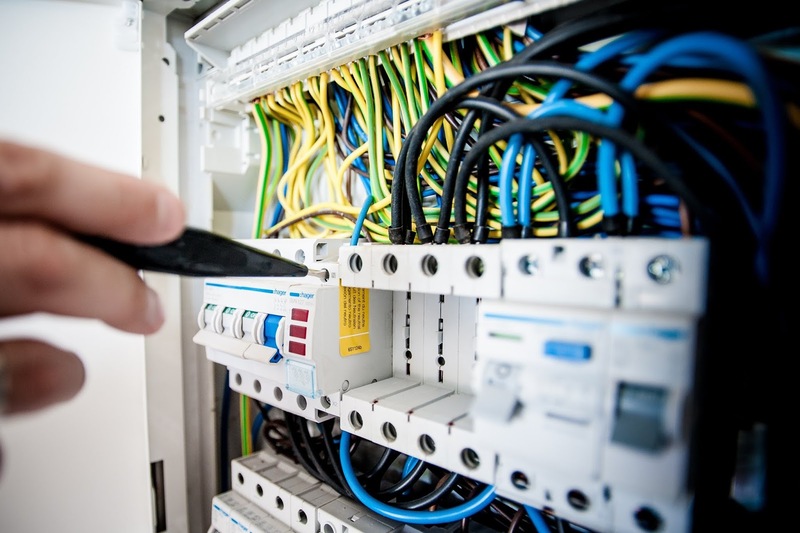 What’s in Store for Electricians? Between 2016 and 2026, a 8.9 percent increase in employment for electricians was expected, according to statistics. How Many Electricians are Self-Employed? In 2016, 8.1 percent of electricians were self-employed, per statistics. What Training or Experience Do Electricians Need? An apprenticeship may be required through on-the-job training. Some states may also have licensing and/or formal training requirements.